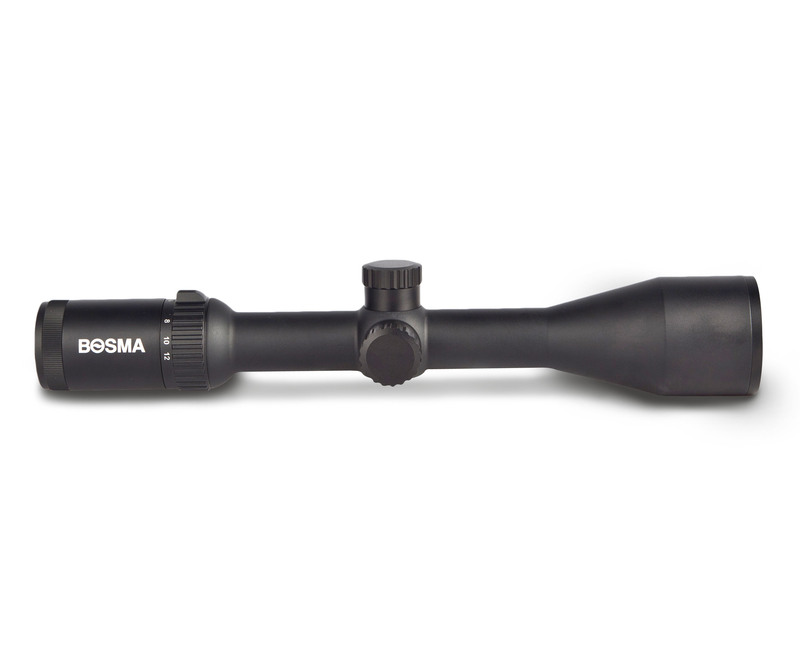 BOSMA brand new riflescope 2-12x50IR has been designed to be the perfect scope for entering into any field exercise. 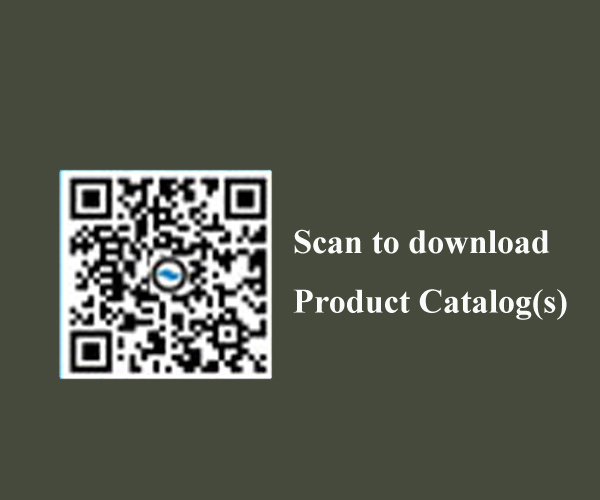 With its one piece tube design, this scope is guaranteed to be long lasting, reliable and efficient. The Super Wide Angle optics design on the BOSMA brand new riflescope 2-12x50IR hunting Sight brings really amazing field of view and exciting experience for shooters, which allows you to acquire your targets with amazing speed and accuracy. For a great way to make sure you are working with the best possible optics, choose the BOSMA brand new riflescope with 11 level illumination. - SWA (Super Wide Angle) up to 11.6°at 2x magnification.